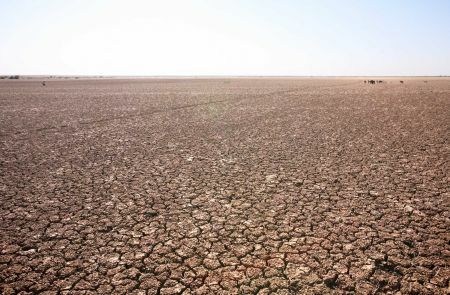 Aiyangiyang is an anomaly in the Turkana landscape. 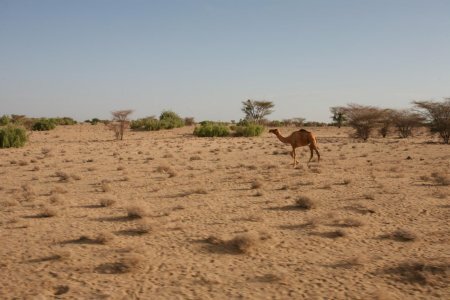 Dominated by sand dunes, thorny acacias and a relentless sun, Turkana receives so little rain that it is often classified as a desert. But for a few months each year Aiyangiyang becomes an oasis for the people and animals who live in this region. 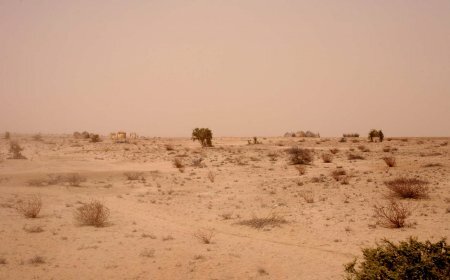 During the spring rainy season, Aiyangiyang’s mud soils expand, trapping water from the surrounding dunes and holding a lake as much as six kilometers in width. 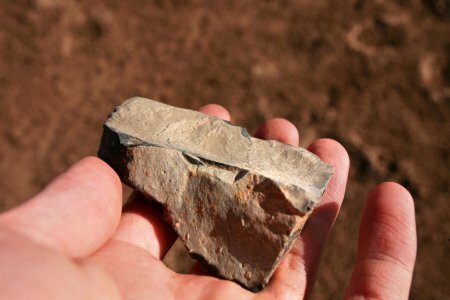 Thousands of stone tools scattered across the landscape show that Aiyangiyang was an importance site of human activity during the Holocene, as long as 10,000 years ago. 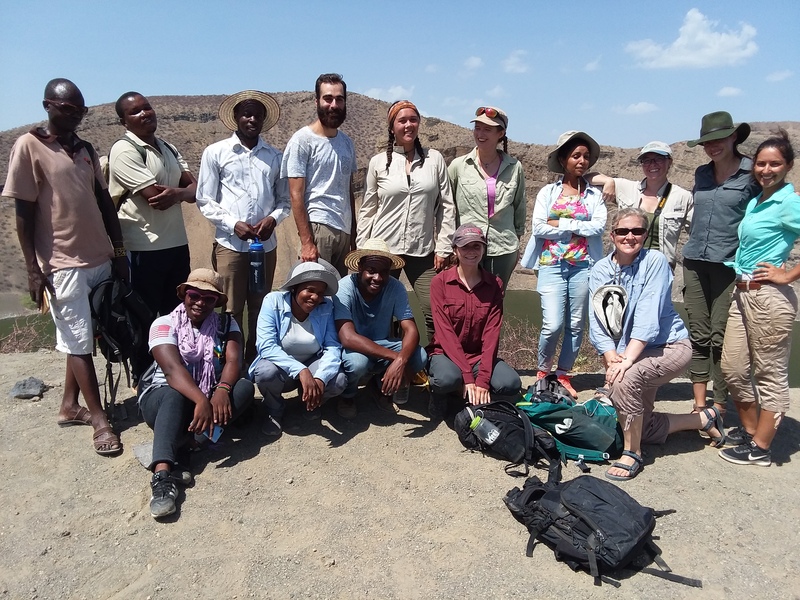 Ongoing investigations of the lake and its artifacts are conducted by the Later Prehistory of West Turkana (LPWT) group based at Stony Brook University, of which our own Veronica Waweru has been an important part. 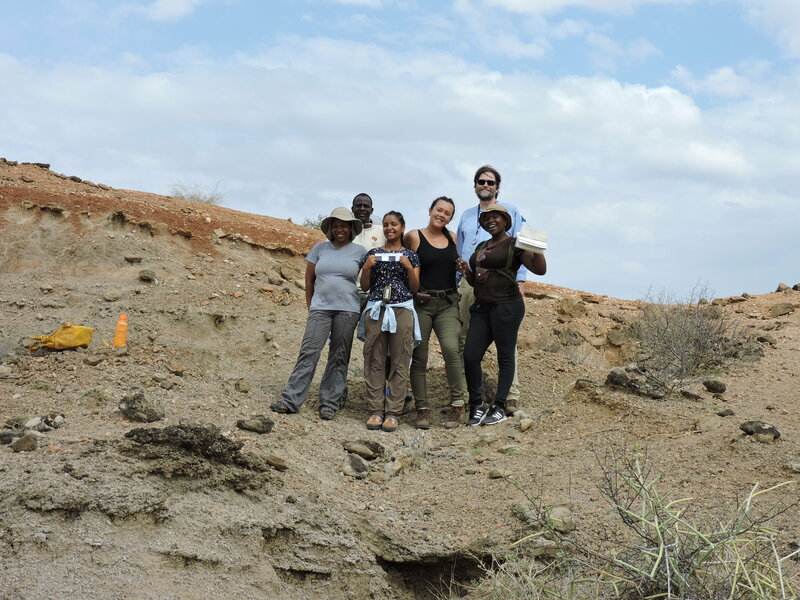 Veronica, assisted by professor Craig Feibel and field hand Joseph Etabu, brought TBI students to experience this unique geological and archaeological site. 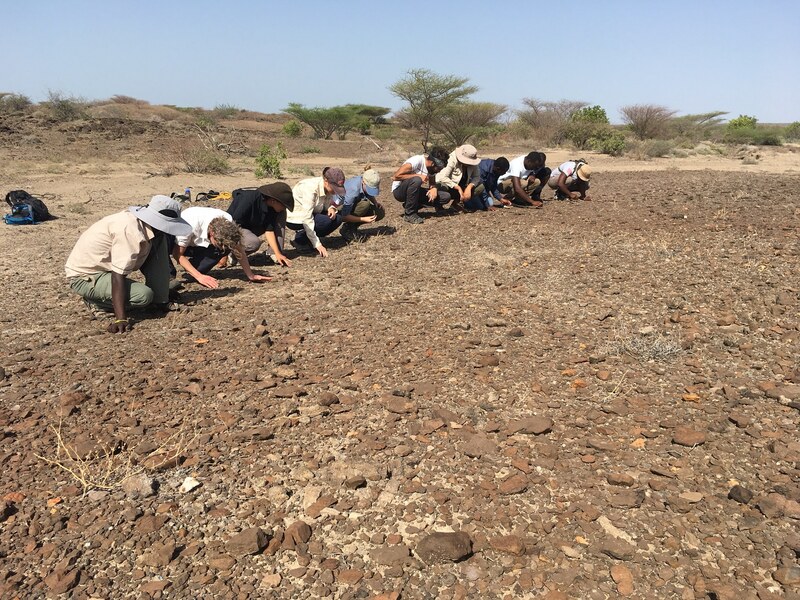 Clay soils of the Aiyangiyang lakebed have dried in the Turkana sun, contracting and cracking to form a pattern characteristic of clay soils. Lake Aiyangiyang holds water only a few months out of every year. Our lorry passes a camel on the way to Aiyangiyang. 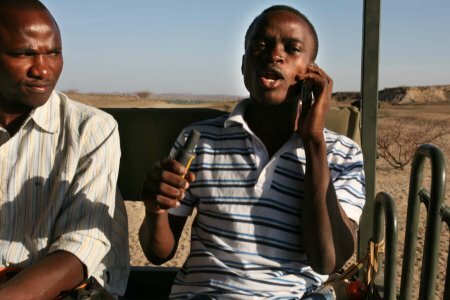 The Turkana people herd these animals as they are well adapted to the arid climate. John and Anacoli speak with Quan about what to expect when we arrive at the Lake. 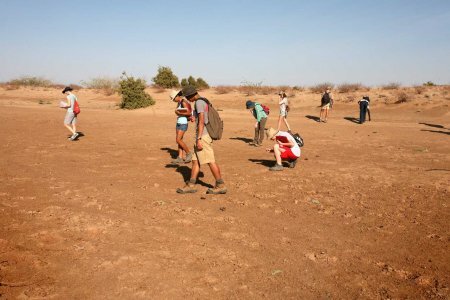 John looks on incredulously as Anacoli, finding reception in the desert, proceeds to call home. 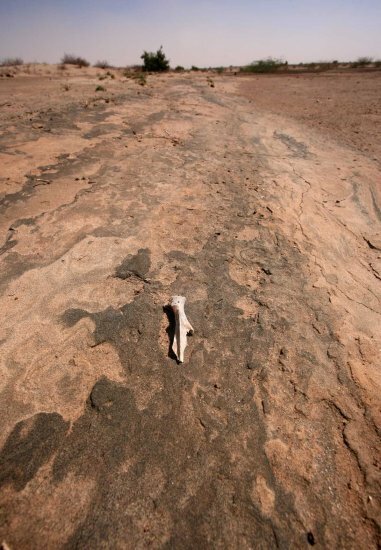 Cell reception in the desert is more ephemeral than water. 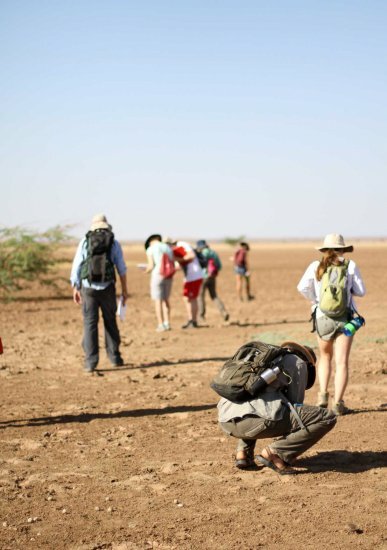 Arriving at the lake, students begin to search for artifacts. Sonia and Kasha stoop to examine objects above the surface of the lake margin. 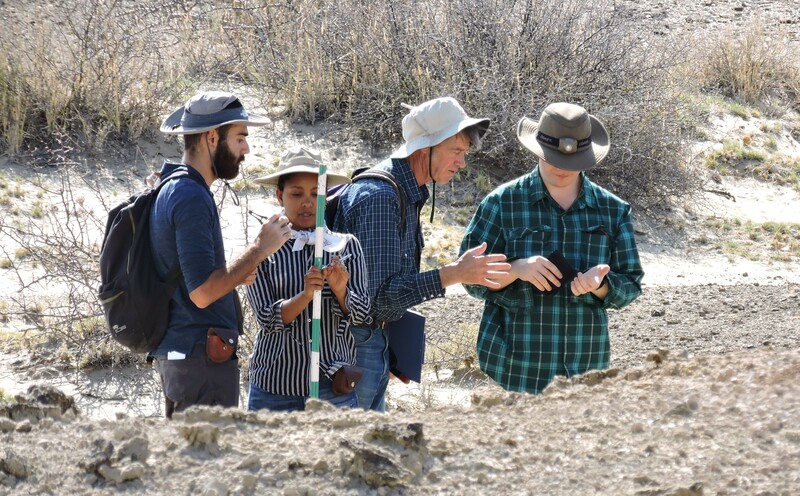 Thousands of artifacts, used by peoples who likely frequented the lake in the past 10,000 years, can be found in the lakebed itself, at its margins, or in the dunes beyond. 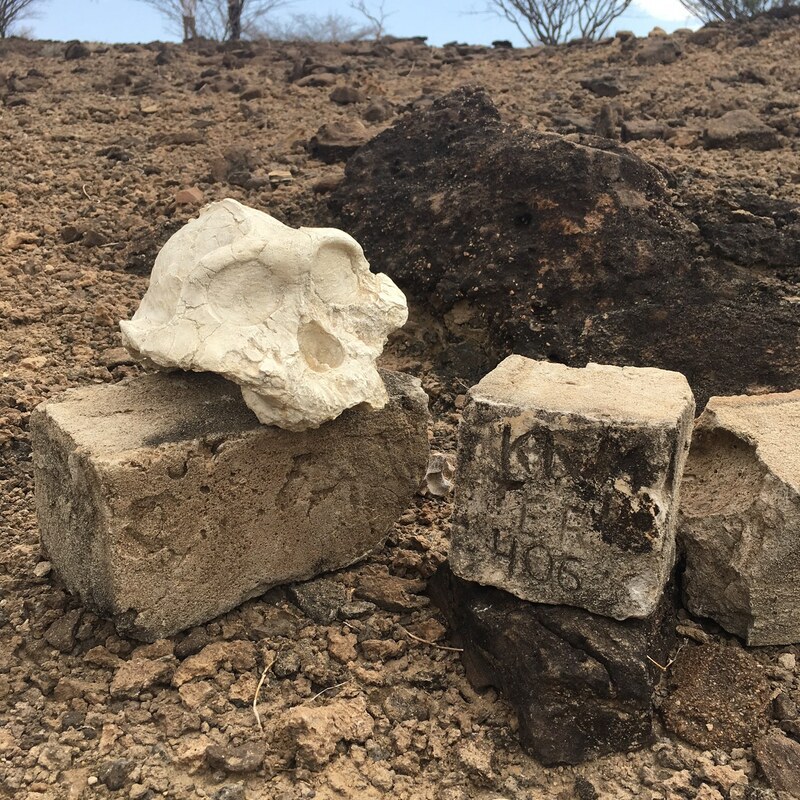 A basalt found on the surface of the clay has been worked by early peoples and left behind. When these clays absorb water they may expand in volume by as much as 100 times; similarly, when dry, they shrink and crack, leaving a characteristic pattern of polygons at their surface. In the distance, a heard of goats crosses the lake, moving in the direction of a TBI student in the upper left corner. Wind has eroded the sandy margin of the lake, where a scapula fradment may be seen within the crossbeds. Coming home a duststorm kicks up across the landscape, filling the air and enveloping Turkana huts in the distance.